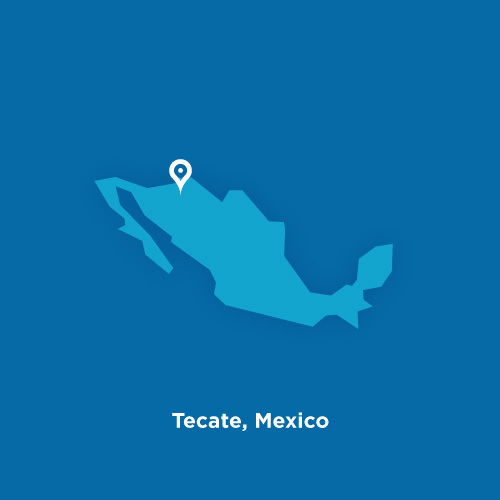 Last month, the employees of Milwaukee Electronics’ Tecate, Mexico electronics manufacturing facility – along with their friends and families, held a picnic celebration to commemorate the first summer of operations in our newly constructed PCB assembly plant. 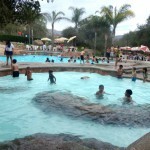 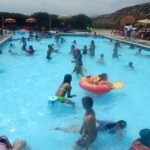 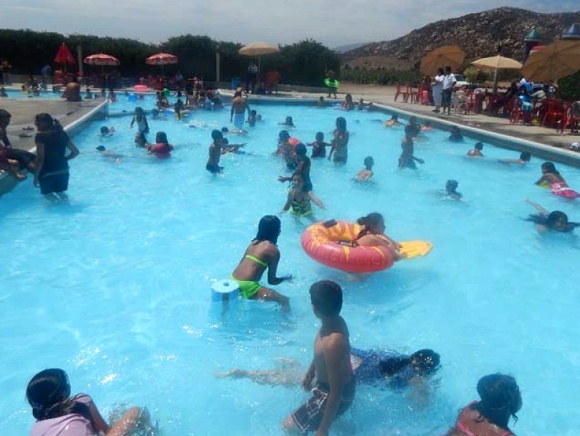 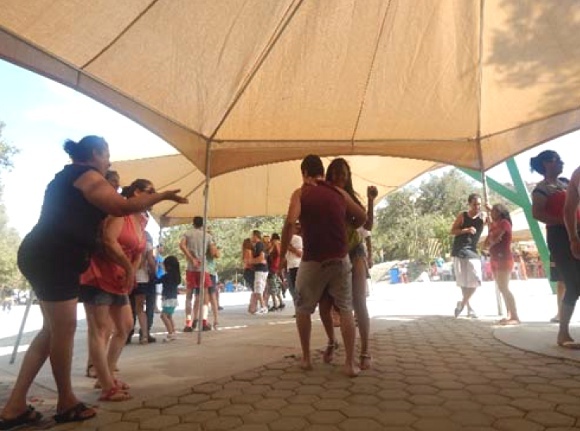 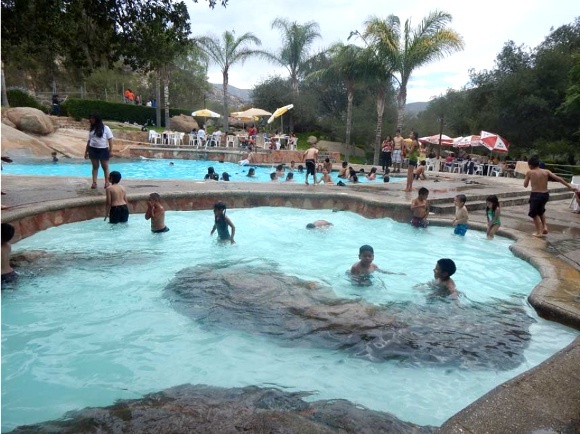 Throughout the afternoon at a small resort just outside the city of Tecate, attendees participated in a wide range of activities while enjoying good food and cold refreshments. 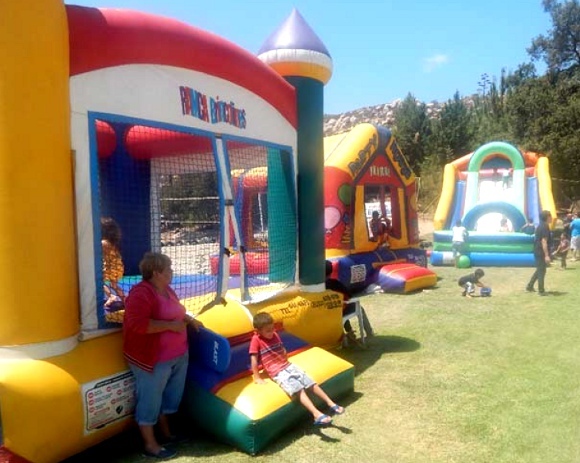 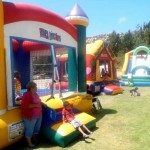 There were play areas for kids, swimming, games, piñatas, soccer matches, dancing, and a fun atmosphere for all to relax and socialize. 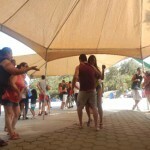 Congratulations to the team who has made our transition to the new building a success!